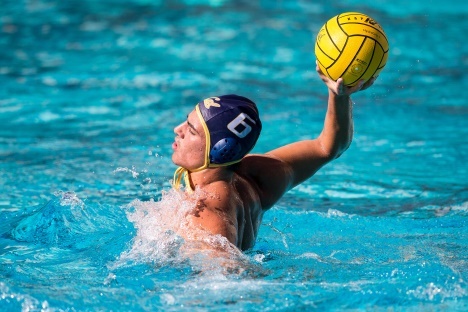 Cal Men's Water Polo hosts UC San Diego at Spieker Aquatics Complex. Explore the arresting art of Charles Howard in this fresh, wide-ranging look at the themes and changing contexts of his work as he navigated among figurative, Surrealist, and abstract currents. Topics include his stylistic synthesis of chaos and order; his relation to both American and British modernism; and his connections with the San Francisco Bay Area art world of the 1940s. A select number of game ticket packages are available - with tailgate ticket purchase! 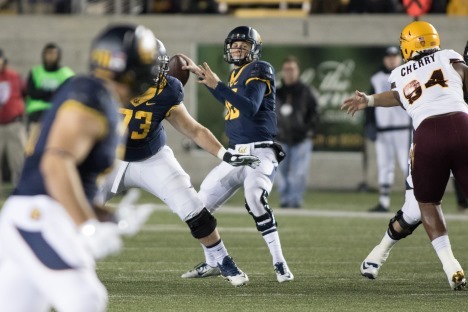 Cal Football hosts Ole Miss at Memorial Stadium.